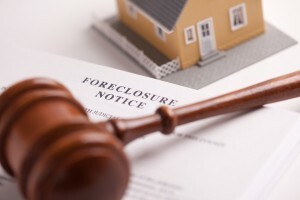 Are you a resident of Passaic County, New Jersey faced with a bank foreclosure of your home? You have come to the right law firm. LoFaro & Reiser, L.L.P. represents Passaic County homeowners in real estate and tax foreclosure cases. With over 20 years experience in both foreclosure and bankruptcy, partner Glenn R. Reiser serves as an effective advocate for homeowners trying to save their homes. If you are an individual residing in Passaic County in need of foreclosure assistance, contact our Passaic County foreclosure lawyers today to discuss your case. One of our experienced New Jersey foreclosure attorneys will respond within 24 – 48 hours. For emergent matters, such as objecting to or vacating a sheriff or tax foreclosure judgment, please call us at (201) 498-0400.